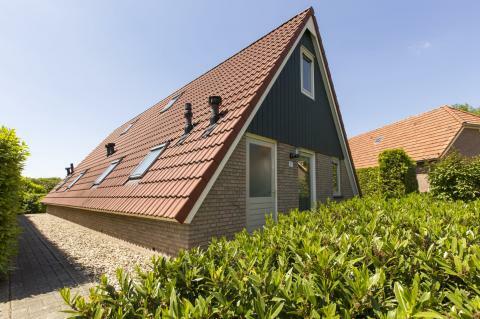 Meeussen Bungalowpark Molendal in Plasmolen - the best offers! 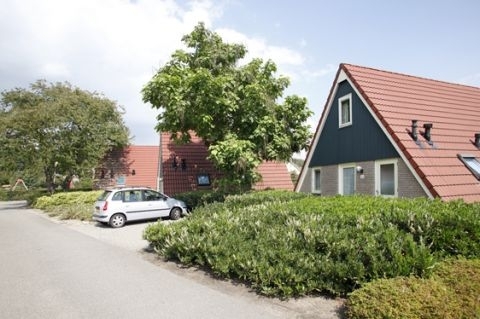 Enjoy a wonderful stay at Meeussen Bungalowpark Molendal in Plasmolen (Netherlands). You can take advantage of the various possibilities provided by the park and its surroundings. This price applies to 6-person cottage, with the arrival as 27 May 2019, 2 Nights. This price applies to 4-person cottage, with the arrival as 26 April 2019, 3 Nights. Young people beneath 25 years old are not allowed to stay at the park. Groups of different ages only on request, the park will take the request in consideration. Bookings for companies are on request, please make a note when booking and contact the park for approval.